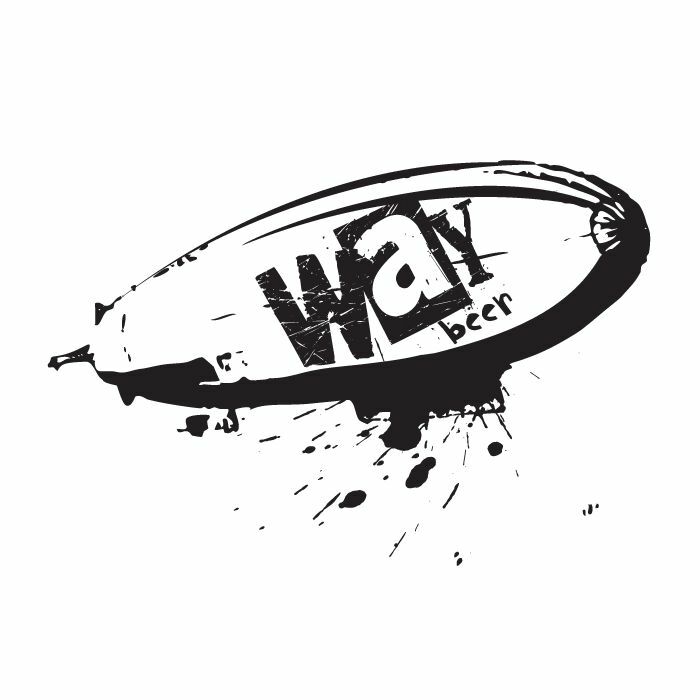 A collaboration brew between Lervig and Way Beer. A unique stout brewed with vanilla, cacao and tonka beans. 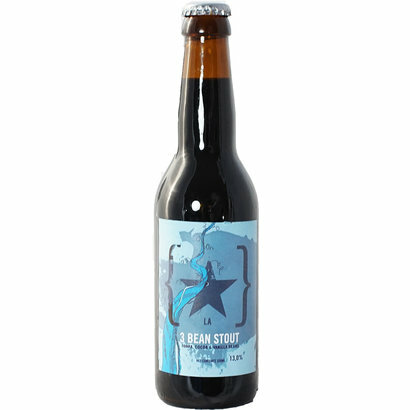 Lervig / Way Beer 3 Bean Stout A few Brazilian brewers came all the way to Norway to brew a big giant of a stout. Keeping in line with giants they tossed a few magic beans in the brew for good measure. A unique stout brewed with vanilla, cacao and tonka beans.